The famous Yamashiro Hollywood has been a popular fixture in Hollywood for more than one hundred years. First as a beautiful residence and then as a popular restaurant and hotel. 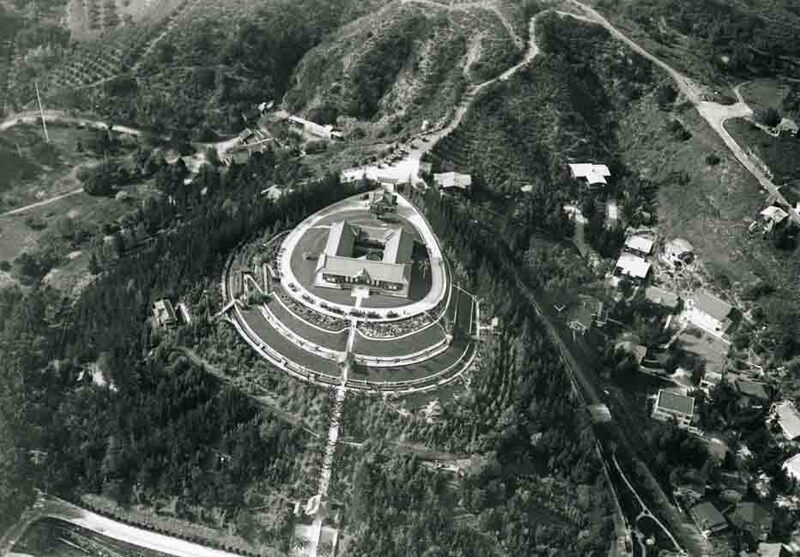 Just recently, the Yamashiro Hollywood property was sold by the Tom Glover family to Chinese company, the JE Group. The price was about $40 million. The property had been in the Glover family since 1949 and managed as a restaurant, hotel and apartments. The JE Group said is plans on sprucing up the buildings, including the restaurant, hotel and apartments.